Fit a yoga session into your busy schedule with no sweat in the adidas® by Stella McCartney Train Mesh Tank. 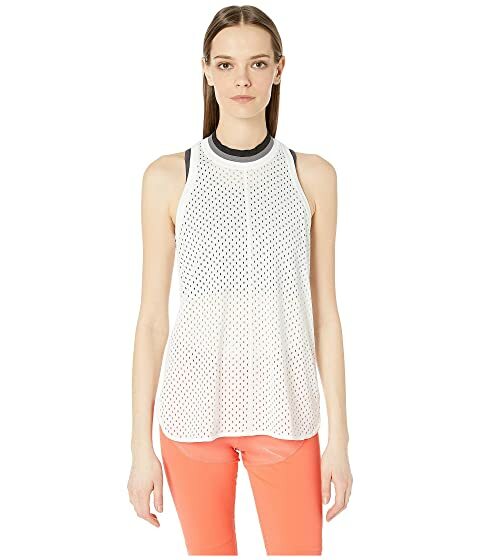 We can't currently find any similar items for the Train Mesh Tank DW9700 by adidas by Stella McCartney. Sorry!